For foreigners who want to travel to Lhasa, they need to know about Lhasa travel permits. And it is not that hard as you may imagine. As a local Tibet travel agency, Tibet Travel Expert has helped thousands of foreign clients deal with Lhasa travel permits. And the process has been very smooth. 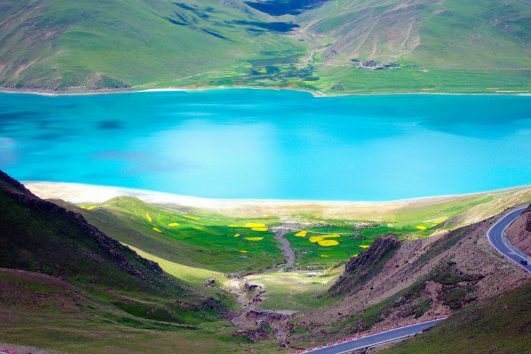 Since we have a professional service team, you can travel to Lhasa without any doubt. All you need to do is to email us your passport date page and China Visa. And you should tell us your occupation since we do not accept journalists, government officials and militaries. And when we obtain your Tibet Tourism Bureau (TTB) Permit, we will mail it to your hotel or residence 2 or 3 days before your arrival. So you can take it when boarding airplane or train to Tibet.